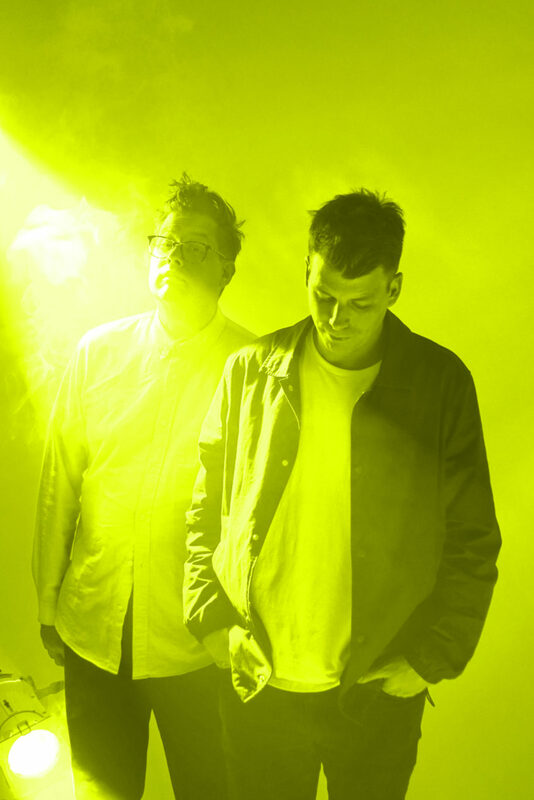 New CLOQUET Single From Paper Tiger and J. Gundersen! BOOOOOM! 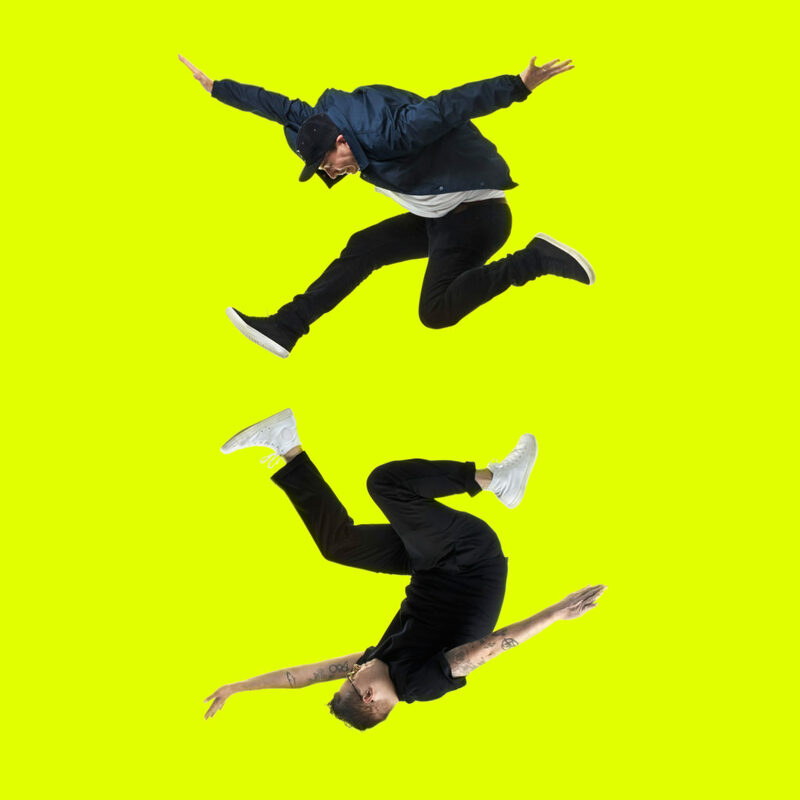 Happy to announce the unveiling of the third single from CLOQUET, the new project between Doomtree’s very own Paper Tiger and NYC vocalist J. Gundersen. Check out the song below and spread the word! The album comes out on Doomtree Records this October 26th and it is a monster. Check out the sweet album cover below. 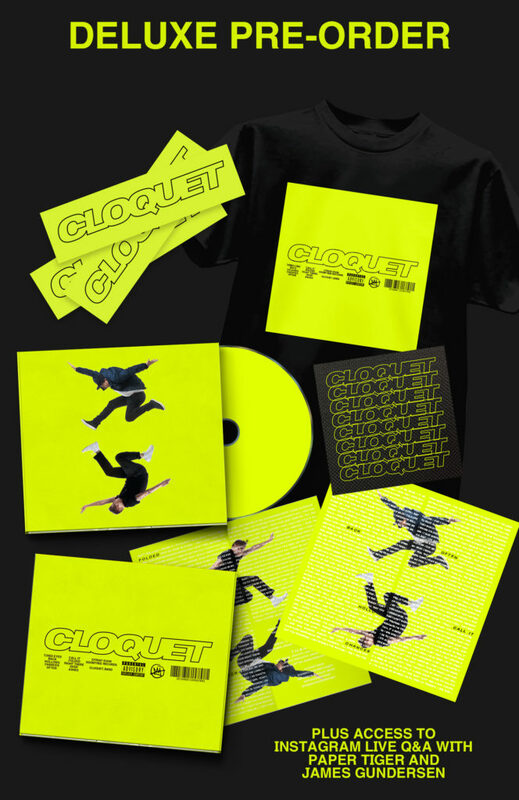 You can pre-order a physical Deluxe edition of Cloquet from the Doomtree Webstore now that includes all sorts of amazing extras. Check it out below and grab yours HERE.